For more than half a century, this book has been a fixture in architecture and construction firms the world over. 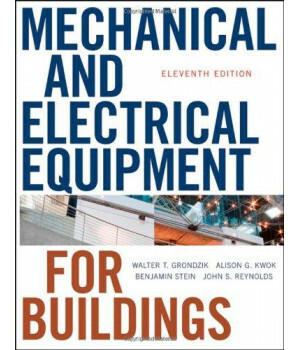 Twice awarded the AIA's Citation for Excellence in International Architecture Book Publishing, Mechanical and Electrical Equipment for Buildings is recognized for its comprehensiveness, clarity of presentation, and timely coverage of new design trends and technologies. 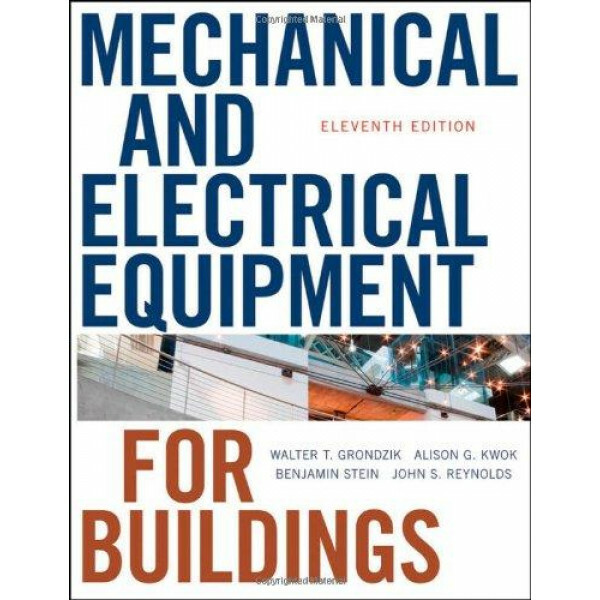 Addressing mechanical and electrical systems for buildings of all sizes, it provides design guidelines and detailed design procedures for each topic covered. Thoroughly updated to cover the latest technologies, new and emerging design trends, and relevant codes, this latest edition features more than 2,200 illustrations--200 new to this edition--and a companion Website with additional resources.